In between eating, playing and packing, I am sure I’ll get some pages read in the many books I have going right now. 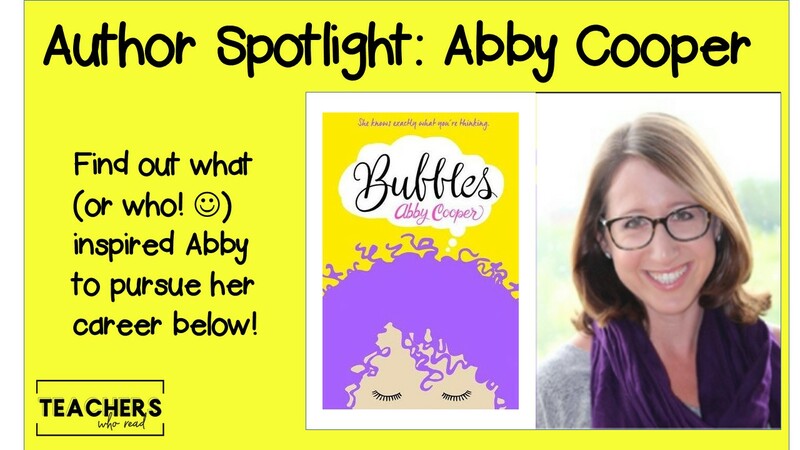 One of them being … Bubbles by Abby Cooper! I am about 2/3 of the way through it and, all I can say is, if you LOVED Sticks and Stones, you will LOVE Bubbles! Promise! Hi! 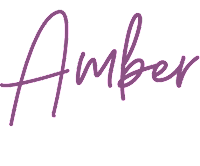 I'm Abby Cooper, and I live in Minnesota. I'm the author of Sticks & Stones and Bubbles. Before I was a writer, I was a teacher and school librarian. When I'm not writing or reading, I'm hanging out with my miniature poodle, Louis, eating cupcakes, and watching bad reality TV. Bubbles releases on Monday, July 3rd from FSG/Macmillan. I'm so excited for it to be out in the world! This book follows 12-year-old Sophie as she navigates friendships, school, and family with one extra challenge - she's started seeing thought bubbles above people's heads that say what they're really thinking. At first, it's cool, but it quickly turns difficult. I hope readers enjoy this book, and that it leads to discussion about perception, communication, and honesty. 3. When did you decide to be a writer? I always wanted to be an author, ever since I was little. I was lucky to grow up with parents who read to me often, and I developed a love of books early on. As a kid, I wrote all the time, but as I got older, I didn't write nearly as much. I had so many more worries and fears in my head and I was truly my own biggest roadblock. It took a lot of convincing (from my students when I was a school librarian) for me to get out of my own way and start writing. I'm so grateful to them for getting me to write again. Now I get to live my dream! 4. If you weren't a writer, what would be your dream job? 5. Can you tell us a little about your writing strategy? Do you plot your stories or do you free write? I try to start out with a general idea of who the characters are, what the big problem is, and where I want things to end up. Then I write and see what happens! For me, the first few drafts are just for figuring out exactly what the story is, and then I go back and revise and revise and revise. 6. What is your ideal writing ambiance? Is there anything you MUST have when writing? I like to keep things pretty simple - all I really need is a quiet space. Snacks are good, too. 7. What inspired you to write Sticks & Stones and Bubbles? Initially, I was inspired by my students. They'd heard me talk about my idea for Sticks & Stones, and when Wonder came out they practically begged me to write it, because they wanted similar books and thought my idea could fit the bill. It was interesting to me to see how much they loved Wonder, and how badly they wanted books where the main character was drastically different than everyone else. I think a lot of kids in the middle grade age group feel like they're different from their peers for all kinds of reasons. I want kids to know that whoever they are, they're important, and whatever they're dealing with, they're not alone. My characters face some unusual challenges (to say the least!). I hope that their courage and determination will inspire students to handle whatever comes their way and to see that being different can actually be a wonderful thing. My all-time favorite is Frindle by Andrew Clements. I also love: Dory Fantasmagory by Abby Hanlon, the Cody books by Tricia Springstubb, the Betty Bunny series by Michael Kaplan, Fenway and Hattie by Victoria Coe, Out of My Mind by Sharon Draper, Fish in a Tree by Lynda Mullaly Hunt, anything by Rebecca Stead, Wendy Mass, or Natalie Lloyd, the Jessica Darling books by Megan McCafferty... I could keep going, but I'm cutting myself off before this blog post turns into a short novel! 9. What were some of your favorite books when you were in 4-6th grade? I remember reading the Landry News by Andrew Clements, The Westing Game by Ellen Raskin, and Tangerine by Edward Bloor. I was also really into the Little House series those years. And I definitely can't forget Harry Potter - the first one came out when I was in 4th grade, and life has never been the same! 10. What are you reading now? What do you recommend? Most recently, I read Shannon Hale's Real Friends, which I thought was fantastic! I've read a lot of great middle grade lately, including 14 Hollow Road by Jenn Bishop, Almost Paradise by Corabel Shofner, Things That Surprise You by Jen Maschari, Amina's Voice by Hena Kahn, and Beyond the Bright Sea by Lauren Wolk. I love middle grade! Write! I know that sounds silly, but it's a lot easier said than done. Like I said before, I was my own biggest obstacle. No matter who you are, your first draft is not going to be your final draft, so don't create unnecessary stress for yourself by demanding immediate perfection. Allow yourself to put your ideas down on paper, and remember that your writing process is just that - a process. Enjoy it! Abby has read some great books and has some great advice! If you have not read Sticks and Stones yet, add it to your TBR pile immediately! I read it aloud to my fourth graders last year and they adored it. My students are really looking forward to reading Bubbles (which comes out on Monday, July 3rd) and I am really looking forward to discussing it with them at our summer book club meeting in August! Thank you so much, Abby! We loved chatting with you and learning more about you! You’re very inspiring and I think many people can relate to the problem you had before becoming a writer. We are our own worst critics (I know I am!). We have just one last question …. What’s next after Bubbles?! 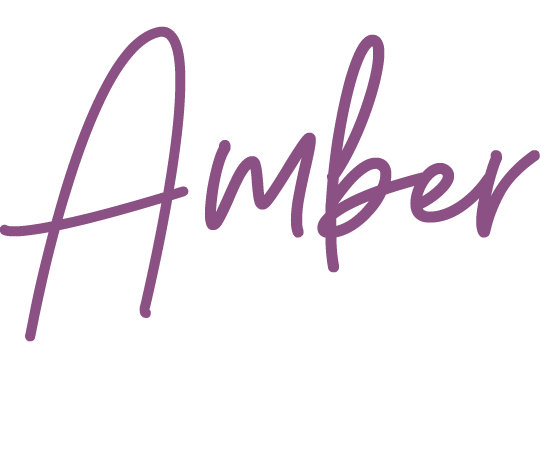 Do you have another great Abby Cooper idea brewing?? We hope so!